Get into iconic Sennheiser sound with style! 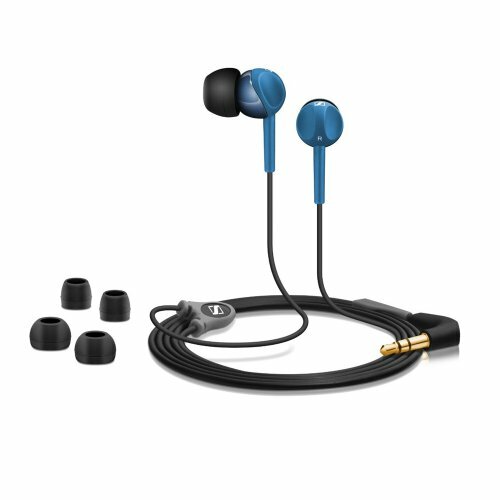 The CX 215 offers a new twist on in ear headphones; a contoured finger-grip lets you dial in a perfect fit with precision. The results speak for themselves. Lip-smacking bass, tight, detailed mids and soaring treble response... all with a fit that blocks out the chaos of the outside world.